For Nokia fans, this month marks the global release period of the newly announced Nokia 8. We already saw that HMD started selling the device in some markets by the end of August, with the availability expanding in the first weeks of September. Apart from fast release, HMD surprised us with competitive pricing of the 8 on most markets. The price of a little less than €600 is pretty good in Europe, but in places like the UAE, Malaysia or Hong Kong the 8 retails in the €400-500 price group, depending on the market. To celebrate the launch of the device on new markets, HMD Globala posted 3 new videos on Nokia Mobile official YouTube channel. The first two are TV ads for the South African market and Polish market. The 8 will be available next month via Vodacom operator for a full price of 9,499 rands, or €610. Of course, the operator will offer the device on a much cheaper rate if you sign a contract with them. In Poland, the Nokia 8 can be purchased directly from Nokia for 2,599PLN or about €610 or via retailers. The device should be available there starting today. Nokia Mobile additionally posted a video from the 8’s UAE/Middle East launch event. The event was so creatively organized and it really looks like the press had a great time trying out the new Nokia 8. Check it down below. 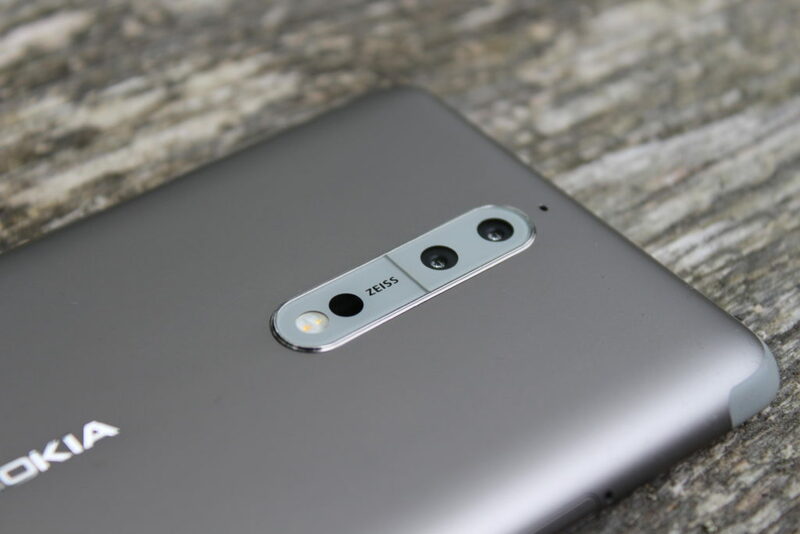 The three biggest smartphone markets, China, India and the United States are still waiting for more details about Nokia 8’s availability and pricing. In my personal opinion, HMD made a good strategic decision focusing on Europe first with the Nokia 8, because, not only is the EU+Russia an 800+ million market (in population) with a high percent of flagships in the overall smartphone sale, but it’s also a market loyal to Nokia, the same way India, China and many other markets are. The big difference is that Chinese competitors like Xiaomi, Oppo and others have a hard time in Europe, because of bad after sales services, higher prices and potential patent violation lawsuits. All in all, we hope the competitive priced Nokia 8 will soon expand to more markets, hopefully including China, India and the US by the end of the year.